This might just be the most inspiring thing you read this fall. 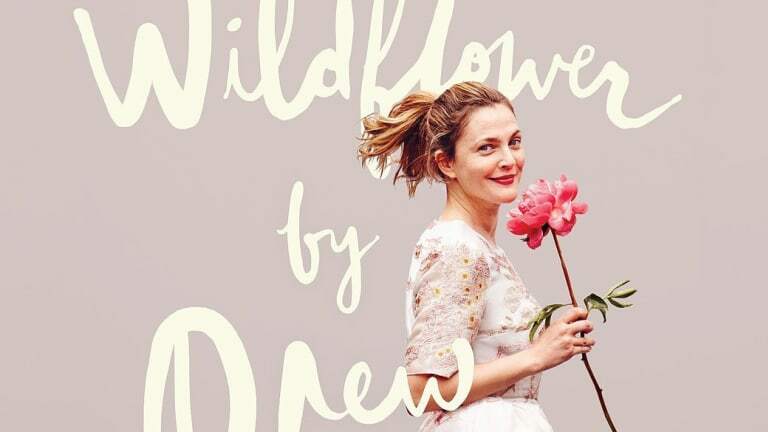 Drew Barrymore’s memoir Wildflower was released in bookstores everywhere this week, and I couldn’t be more in love with a piece of fall nonfiction. Here are five reasons this book should be next on your reading list. 01. It’s funny (and who doesn’t like funny books?). 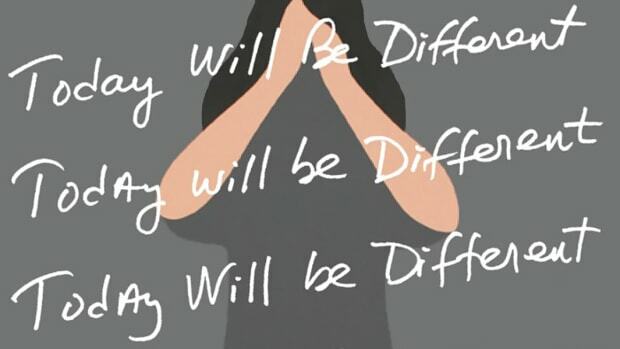 Wildflower is not a traditional structured memoir; it’s a collection of sporadic memories. Some will make you burst into laughter: Barrymore and Cameron Diaz call each other Poo-Poo, and she uses words such as douchebaggery on the regular (while the book is full of, let’s say, colorful language, this happens to be one of my personal favorite terms and also reason number 357 why Barrymore and I should be best friends). 02. It’s emotional and honest. Other stories, like that of when she put her dog down, will make you ache. She manages to reach into your soul and pull at all of your feels. She describes listening to Nick Drake while this process was happening. Don’t do what I did and play his songs just to get the full emotion of the scene. I may have blown the largest snot bubble of my life from crying so hard. Barrymore has a way of being extremely relatable, like when she was nervous while meeting her now-husband’s parents and when she explains how much she values female friends. She describes the struggles and differences between women and men when she says: “Girls want to do what boys do without losing the idea that they want love at the end of the day.” YAAASSS!!! Thank you! I’m seriously tempted right now to call my tattoo artist and get this inked into my flesh. 04. You see some celeb humility. Like anyone who’s human, Barrymore experiences doubts. At one point she says, “I had no idea that I would endure a lifelong incapacity to ever be cool.” She thought she killed her acting career at age 13. This is Drew Barrymore, a beloved actress who has gone on to take on such roles as movie producer, cosmetic company owner, author, winemaker, and photographer. She is the ambassador against hunger for the United Nations World Food Program, for crying out loud. 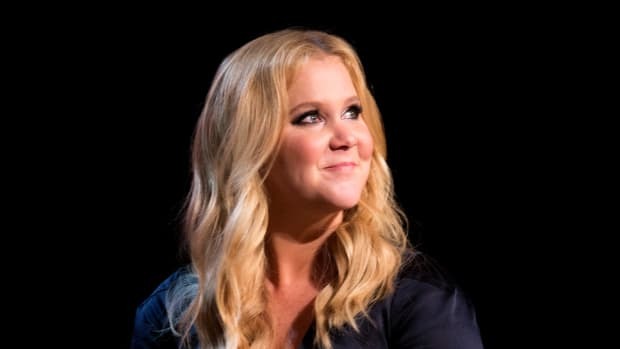 She also recalls the infamous interview when she flashed David Letterman; she describes in Wildflower how she was completely shocked and ashamed by her own behavior. 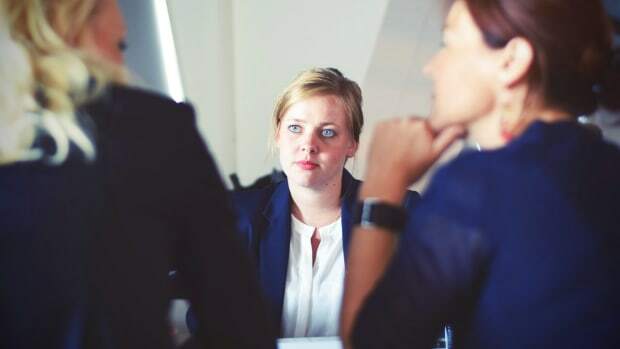 She was just caught up in the moment due to what she describes as a deep need for approval. What a refreshing admission. 05. Motherhood never looked so good. This leads me to perhaps her most powerful part of the book—her thoughts on her latest role as mom. Barrymore emits heartrendingly beautiful and fierce love in the letters to her daughters. It reminded me of a quotation I read a while ago: “Be who you needed when you were younger.” She never had that motherly love and protection or the father figure that every girl needs in life, but she is bound and determined to give that to her children. Barrymore has taken every bad card she was dealt and every bad situation she was either put into or put herself into, and she has made herself into an inspiring voice for women. She reminds us that no matter what you do or what has been done to you, you can always come out better on the other side. You can always reinvent your life and change directions to be better than you were. And for that, Drew, I say: Thank you. Feel accomplished by finishing these reads in just a few days. "The Girl With the Lower Back Tattoo" is a far more refreshing read than anything else I've seen by Schumer. 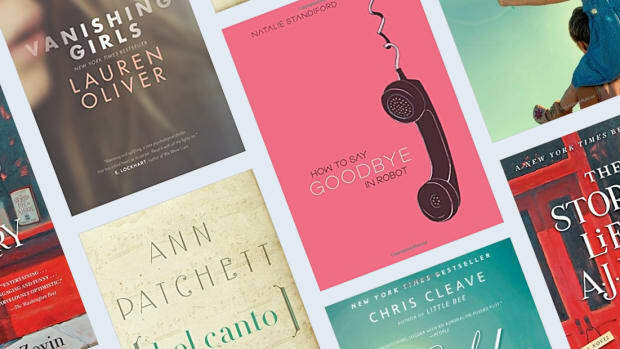 We’ve got your fall reading list covered. Bridget Jones is back, and this time motherhood is involved. 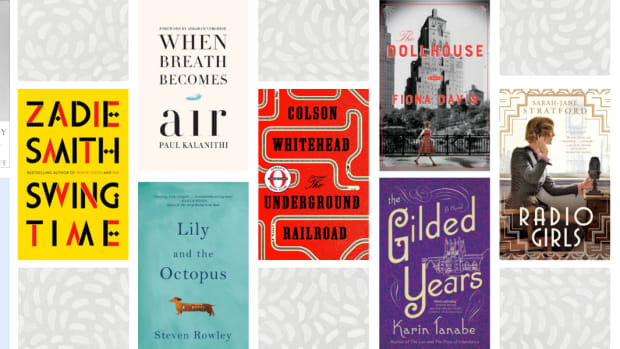 Nonfiction and fiction had a great year, so don’t let these must-reads pass you by. Get ready for another literary treat from the author of Where’d You Go, Bernadette? 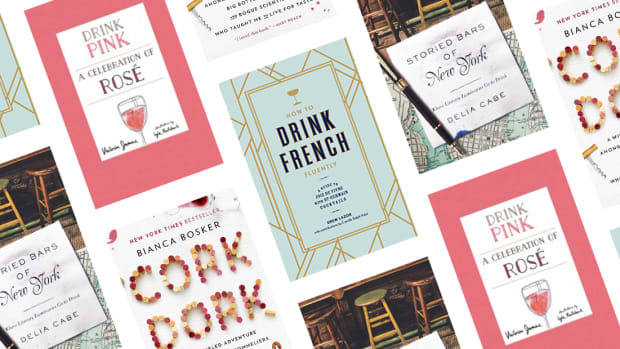 Who knew reading about rosé could be as good as drinking it? There’s more to success than just being aggressive.